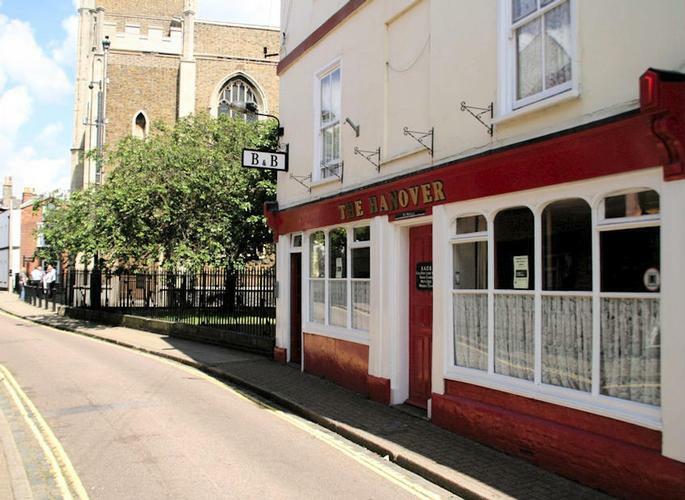 The Hanover Inn is a traditional English public house offering an informal and friendly atmosphere in the heart of historic Old Harwich. 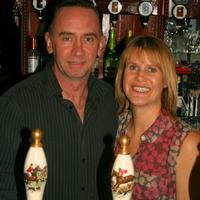 We’re a Freehouse offering real ales, real cider and a range of other drinks. The harbour area is very popular with visitors who particularly enjoy the beautiful scenery along the Stour and Orwell. There are many footpaths and cycle tracks along the riversides and birdwatchers are well catered for with feeding waders on extensive mudflats on both rivers and three reserves within easy reach. Harwich is also at the end of the Essex Way, which finishes just a few metres from The Hanover Inn.